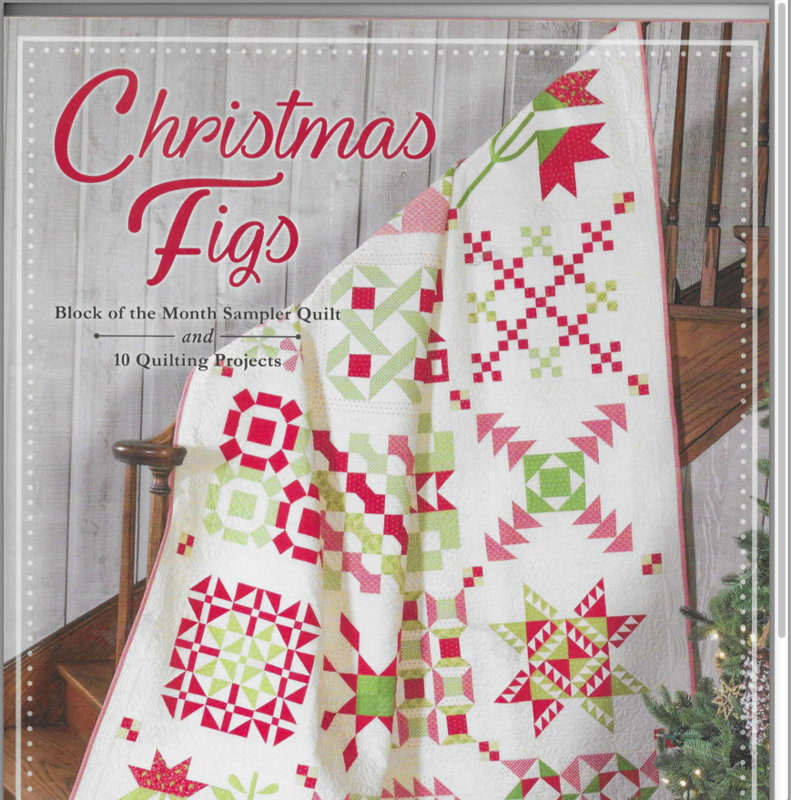 We are starting a new Block of the Month in September based on the Christmas Figs book by Joanna Figueroa. The BOM will start on Thursday, September 6th at either 10AM or 5:30PM and will continue on the first Thursday of every month for eleven months. Two blocks will be presented each month and we will be working on the blocks during class. You can use your favorite fabric collection to construct your quilt.